City Guides Asia web network offers several add formats and numerous targeted page locations. Consult your regional City Guide sales representative for a complete list of online opportunities and specific audience counts and targeting. This placement is available as a shared space on any City Guide Web page. Up to 25 advertisers rotate randomly between the top and bottom position on a page, displaying each banner add to 50% of the viewing traffic (25% in the top position and 25% in the bottom position). Want a large, prominent add but also want it to appear to 100% of all page visitors? A side box ad is the perfect option. Side adds randomly change position with each visit (or page refresh) but are always visible to every viewer of the page. Most pages have no more than four side adds, meaning you are in the top position 25% of the time. Reach every visitor to City Guide with our run-of-site top button ad. This ad is located at the top-right of every page of quirks.com in order to give you complete site exposure. The ad position is available on a monthly basis. 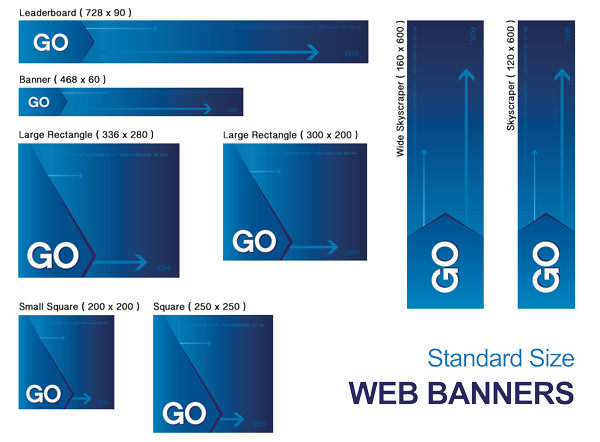 It is especially ideal for events, Webinars and other time-sensitive advertising. Advertising in City Guides different resource and directory sections is not limited to just a single page. Adds now appear on all the main pages within the section – giving your message far more exposure. When you run an add in a directory of research companies for suppliers specializing in that specific topic. In addition, it will appear whenever a user conducts the same search in our article section. As an added bonus, your ad will appear on the related subtopic micropages. In addition to the topic advertising positions, you now also have the option of advertising whenever a user searches our directories for a specific city or state. By geo-tracing you reach a highly specified audience that is ready to purchase, at a fraction of broader advertising placements. Additional Page placements are also available. * The top/bottom banner space on select pages is shared by up to five advertisers unless otherwise contracted. The price quoted for the top/ bottom banner is for 20% of the rotation (1 of 5). You can purchase additional rotations if available. ** The top/bottom banner space on niche topic pages are shared by just two advertisers unless otherwise contracted. The price quoted for the top/ bottom banner is for 50% of the rotation in the top position and 50% in the bottom position. ± Side box ads jumble positions (from top to bottom) with the other side ads on the same page but the ads appear to 100% of all page views.